Available everywhere 9/21 via 1212 Records! Ivy Dye’s New EP Diminish is out 9/21! Pre-order and out “Skin Your Knees” now. 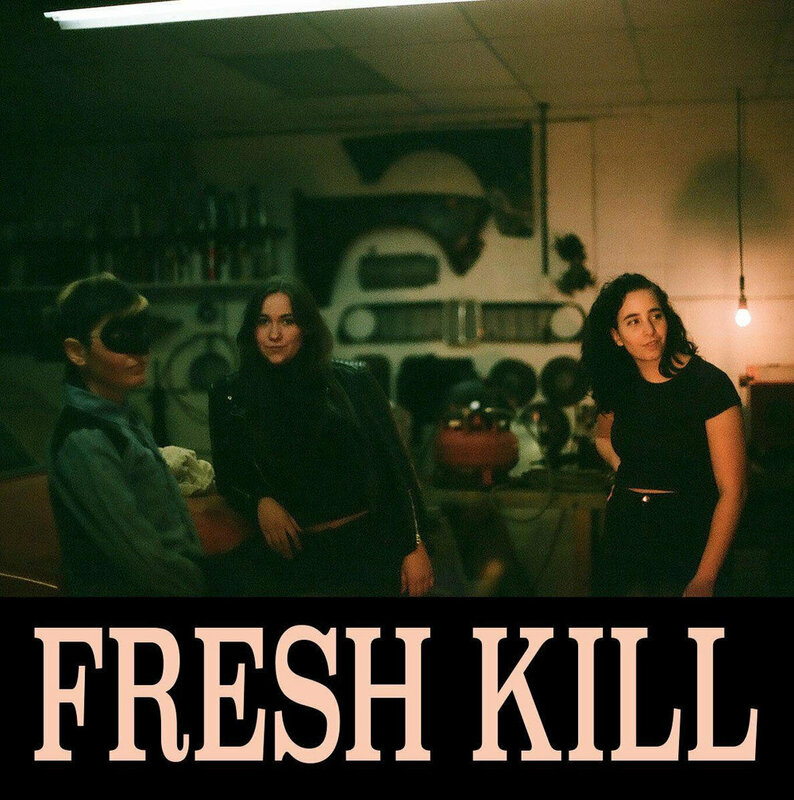 The self-titled full-length from Fresh Kill is available digitally and on cassette in the 1212 Records store. The band’s second single is available now, premiering with our friends at The Alternative. Fresh Kill is out 7/13. The debut EP from Heaven Honey available on cassette in the 1212 Records Store.